Managing expenses while travelling abroad is the most basic and, at the same time, a primary concern. The reason is simple. It is not just about being on the trip but, also managing your avenues to get to the destination, living there and then coming back. Yes, we can manage these however, the most challenging, yet not impossible, the task is of buying forex. Buying forex is something you need to figure out even before you board that plane. If it still sounds like a cakewalk to you, then note these points below to ensure that it indeed is a cakewalk for you every time you plan to travel abroad. 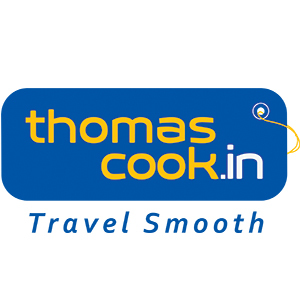 Before that, we would like you to know that Thomas Cook’s current forex offer where you will get Rs. 6000 off on your next holiday on buying Forex Card. Check out the offer here. It is important that you are prepared well in advance for your travel. Since your expenses are amongst the major parameters, it is very important for you to know about the currency of your destination and the applicable exchange rates. This will in turn help you decide when and where to buy the foreign exchange currency. When you step out to purchase forex in advance of your travel date it gives you the flexibility to decide whether it is the right time to buy forex based on the exchange rate. In short, when the exchange rate is high you can basically give it some time to check if the rate reduces any lower. Do not misunderstand me when I say that spend all your foreign money. Even I personally believe in saving. However, the context here is different. 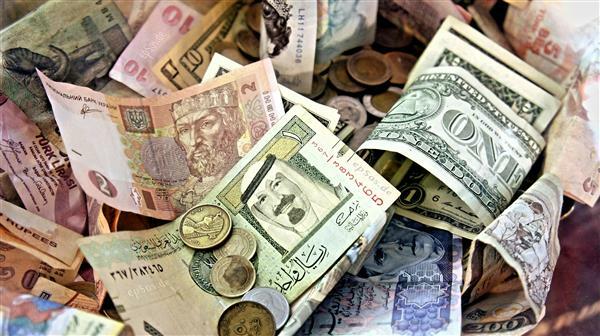 If you come to think of it, whenever you are selling off your leftover foreign currency, you are losing money! The logic is very simple – it’s because you are exchanging your money twice! Unless your family abroad gifted you some good luck money ?. There are many vendors out there that deal in forex transactions. Each one, however, offers a different exchange rate. Therefore, it is very important for you to do your thorough research and figure out a vendor offering the best exchange rates. After all, every penny counts. This one will come in as a very cost-effective strategy, if you end up practising it thoroughly. Just figure out a tentative amount of total cost that you think you will incur throughout your trip. Then keep 30% of that amount with you in cash and pre-fill the remaining 70% in your forex card. Of course, you can’t roam around in a foreign country with loads of cash stuffed in your pocket everywhere you go. Moreover, the pre-filled forex cards are very hassle-free to use and your money remains secure. Hordes of vendors are flocking out there dealing in forex transactions. So, it is important for you to ensure that whoever you are dealing with is 100% genuine and is an authorised dealer by the governing of the country you are buying forex from. Otherwise, it hardly takes any time to get duped. Must Read: Top 5 Saving Tricks While You Buy & Sell FOREX For Your International Trip! These aren’t the same. Get rid of the misconception. When you swipe your international debit card abroad you are spending in Indian currency. Plus, you are charged a conversion fee of the exchange rate, at the time of transaction, every time you swipe your debit card. Your forex card is pre-loaded and with a locked-in exchange rate at the time of purchase. Don’t do that. Instead try splitting it in different portions. 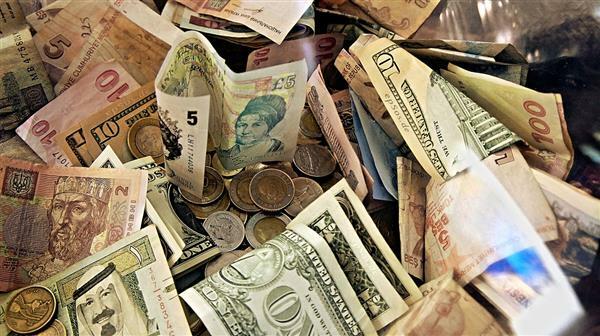 Exchange some in local currency, some in US dollars and keep some in your bank account. This way, in case anything goes wrong and you lose all your cash, you still have something to rely on and instead of being left stranded. 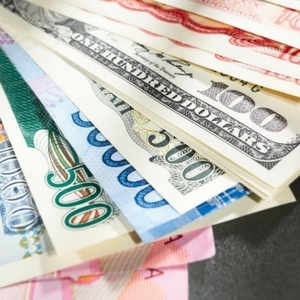 Plus, for US dollars some countries will offer you better deals during the time of making purchases. Avoid buying forex from vendors at the airports. They all have different exchange rates, which are substantially high and ultimately you will lose a lot of money in the bargain. This has now become old school and you’ve got other better options to buy forex. Not many dealers are available anyway to encash travellers cheques, and owning one will only cause hassle encashing more than anything else. Managing expenses while travelling abroad is the most basic. Buying forex is something you need to figure out even before you board that plane.